"Does God have a special design for us, too?" asked John. "Of course He does!" said Dad. "God created your body to breathe, to swallow food, and to blink your eyes without you even having to learn how. (...) He created you to think, to make decisions, and to be creative. He made you in His own image." 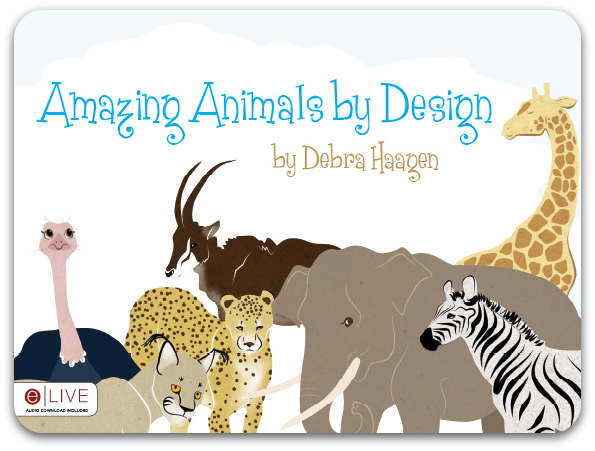 That is the biggest message behind this lovely child's book, Amazing Animals by Design, by Debra Haagen. Currently available in PDF ($7.99) as well as physical format ($8.99) from Tate Publishing, this is one of the nicest child's books I have seen in a long time with the right message and delightful artwork. ... as they visit the zoo with their parents. There they learn all sorts of amazing facts about how God designed the animals they see. Things like strategies for eating as well as for survival. How do zebras like these protect themselves? So not only are your children enjoying a good story, they are also learning interesting information about all sorts of creatures! 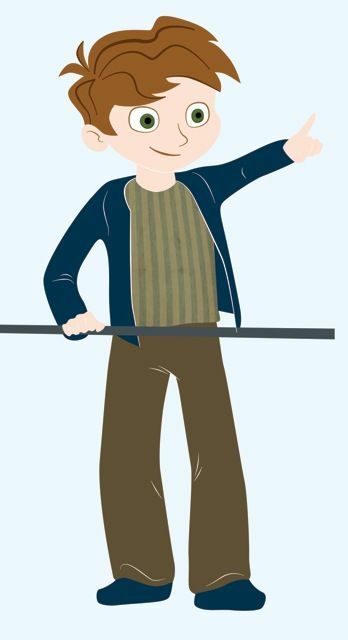 Are your children the type of children that love to ask questions? (Mine sure are!) Why is a giraffe's neck so tall? Are there any animals that don't drink water? Are there animals that look like rocks to hide themselves? Find out in this charming book, Amazing Animals by Design. You can read more about this book and the author, a military homeschool mama, at the blog for her book here. Debra Haagen has a lovely creative mind and I am so glad she shared her book with us! You can "Like" her book on Facebook too! Find out what the other Crew had to say by going here.